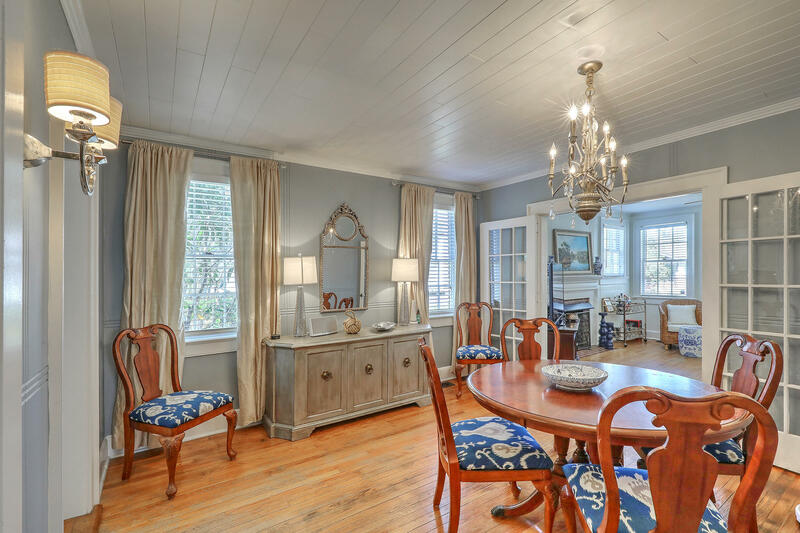 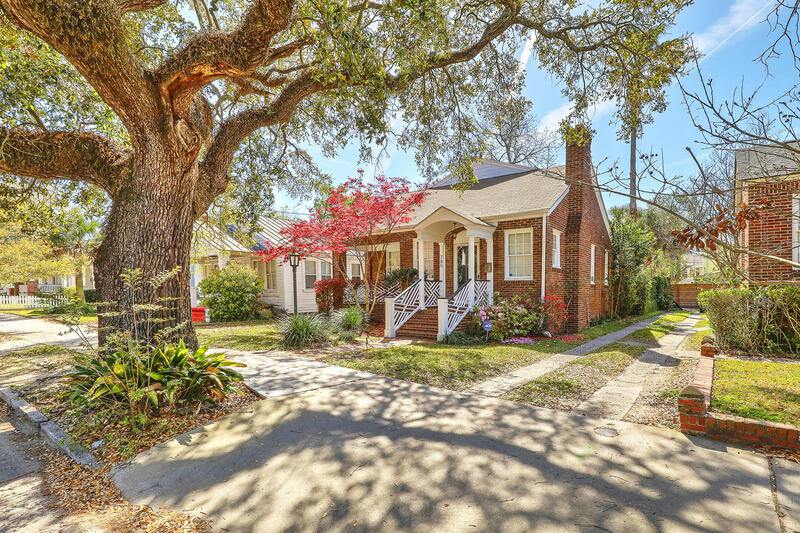 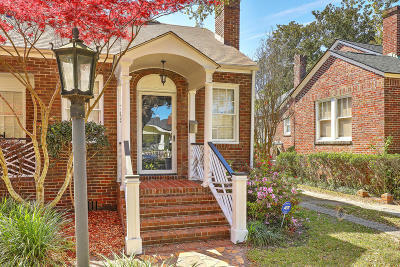 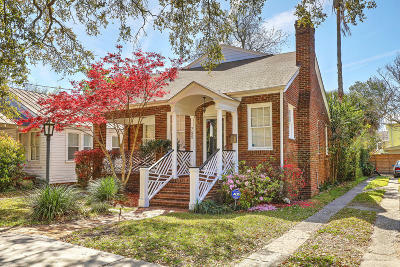 Charming 1930&apos;s home in impeccable condition. 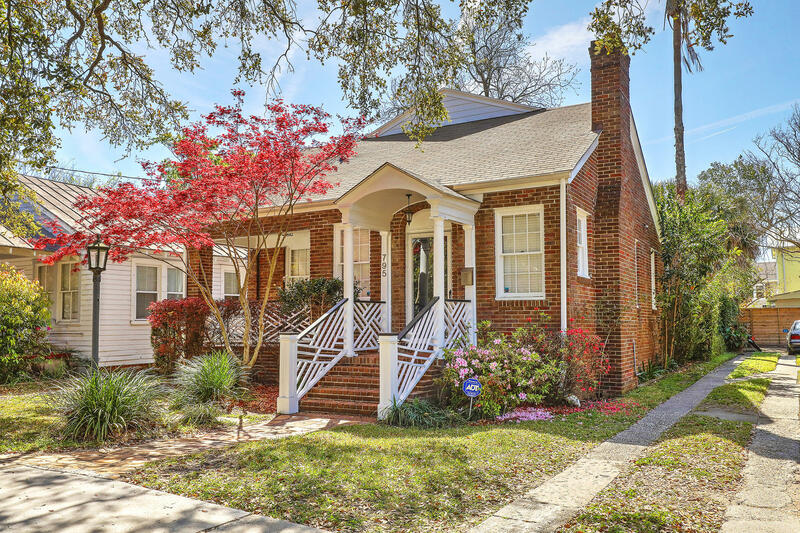 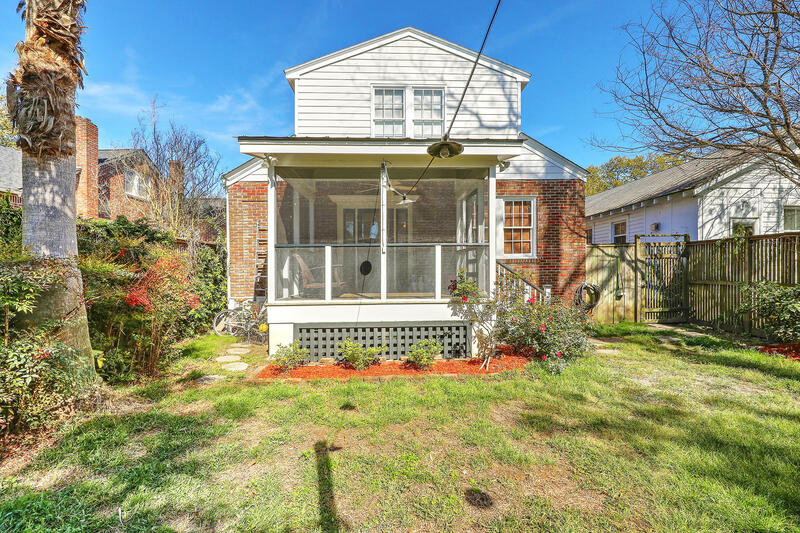 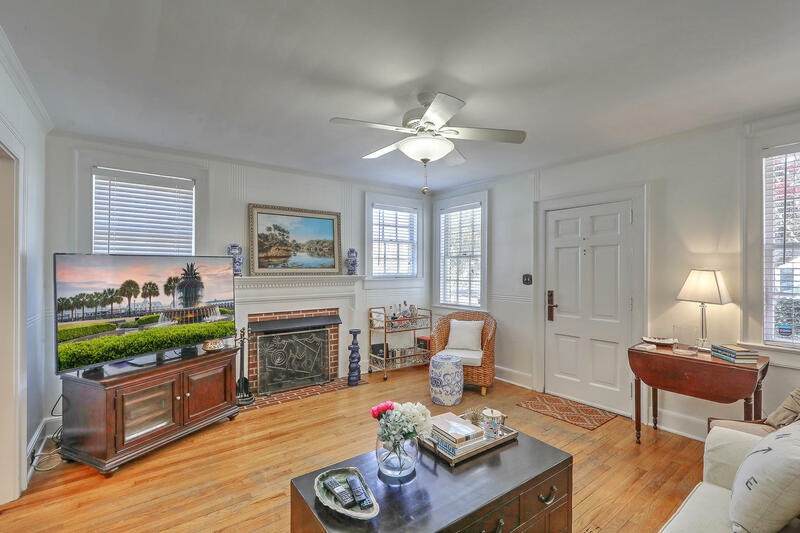 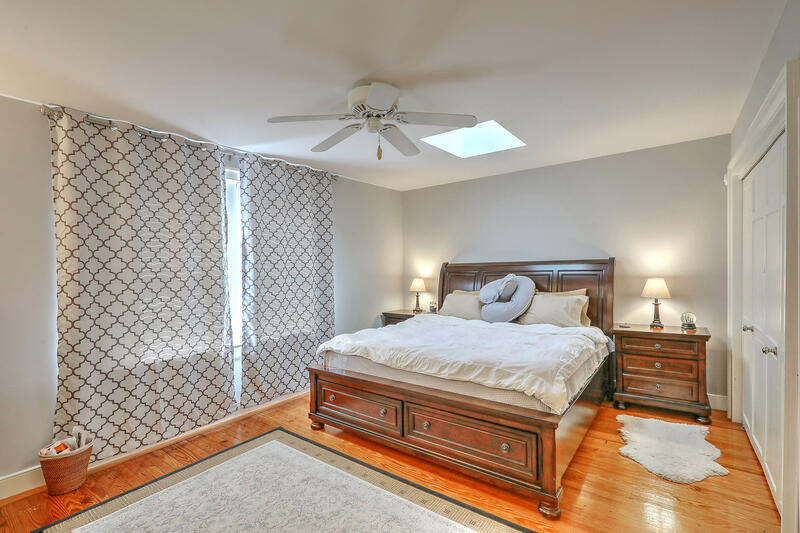 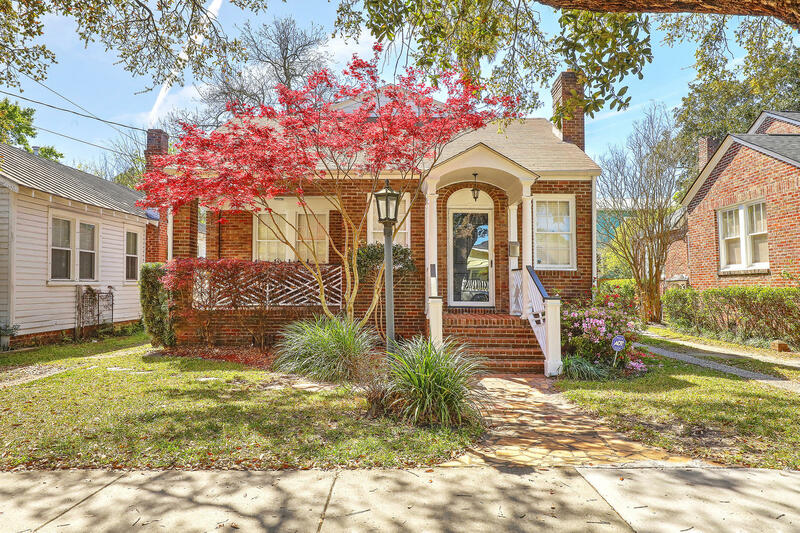 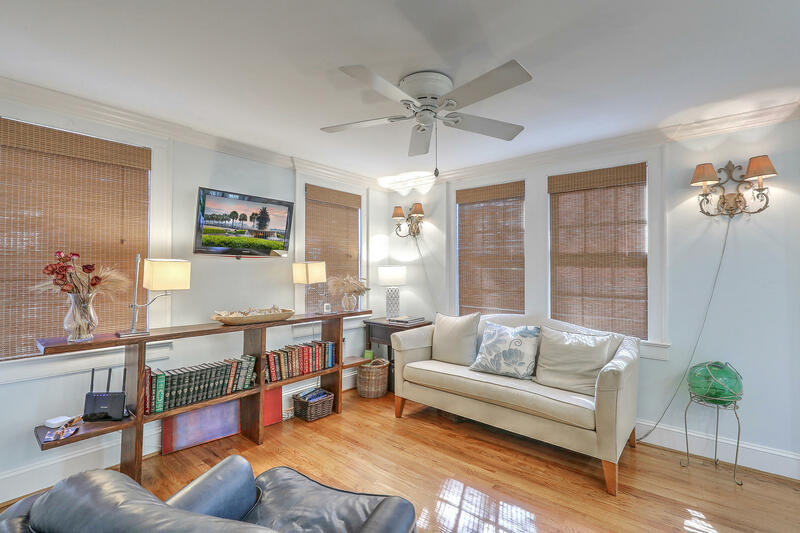 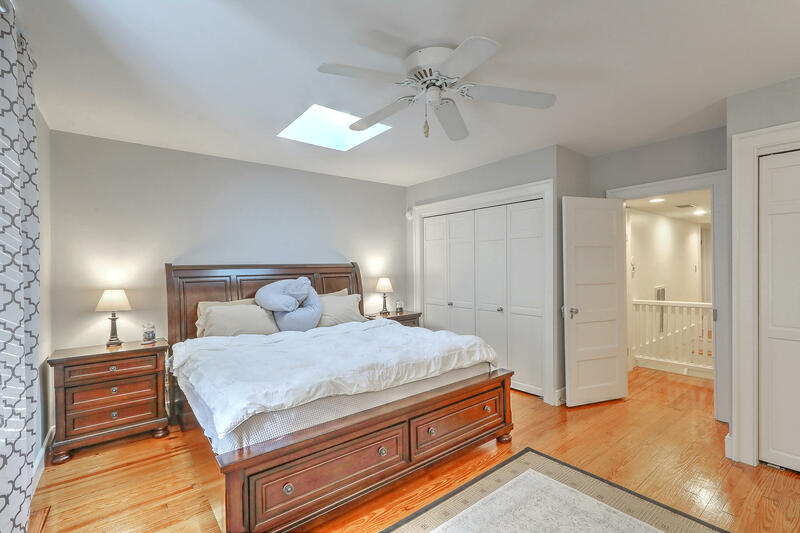 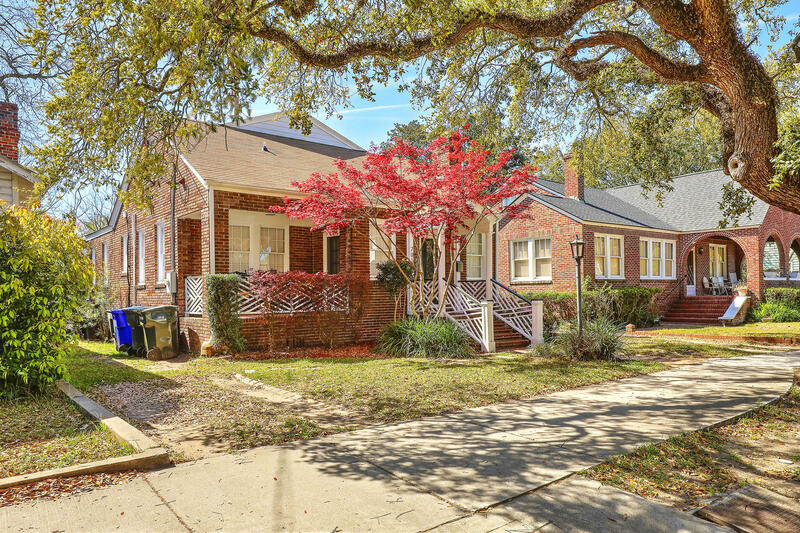 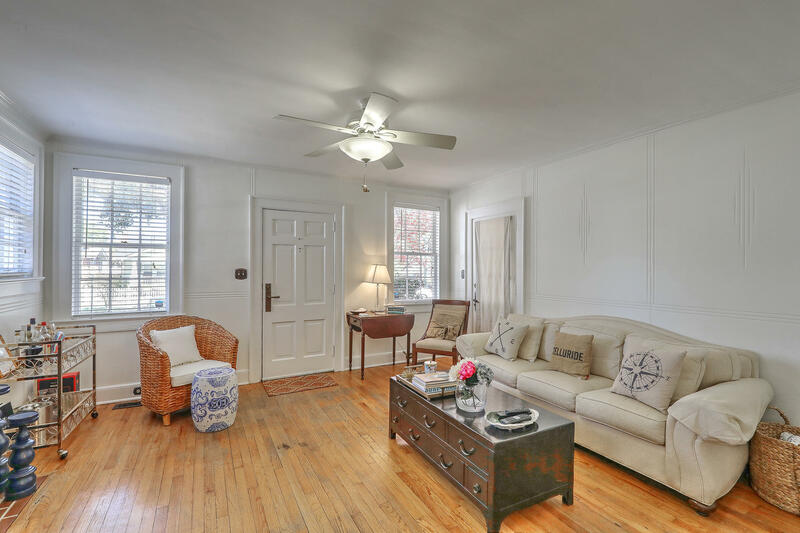 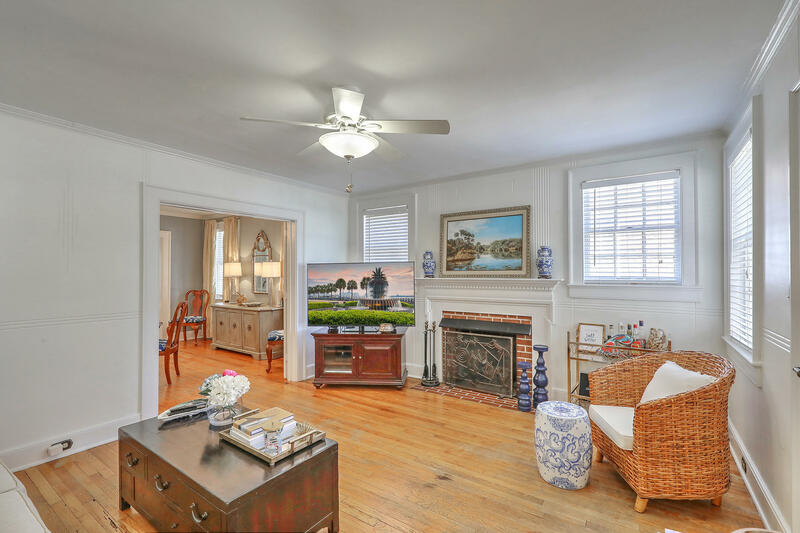 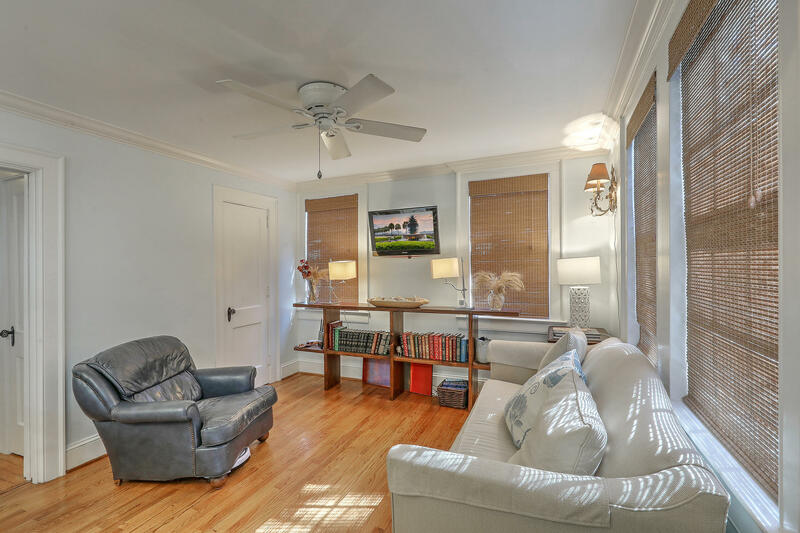 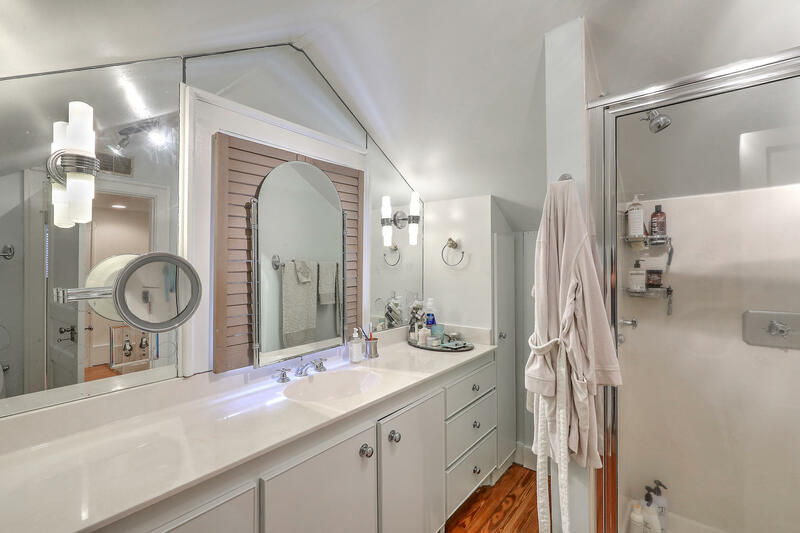 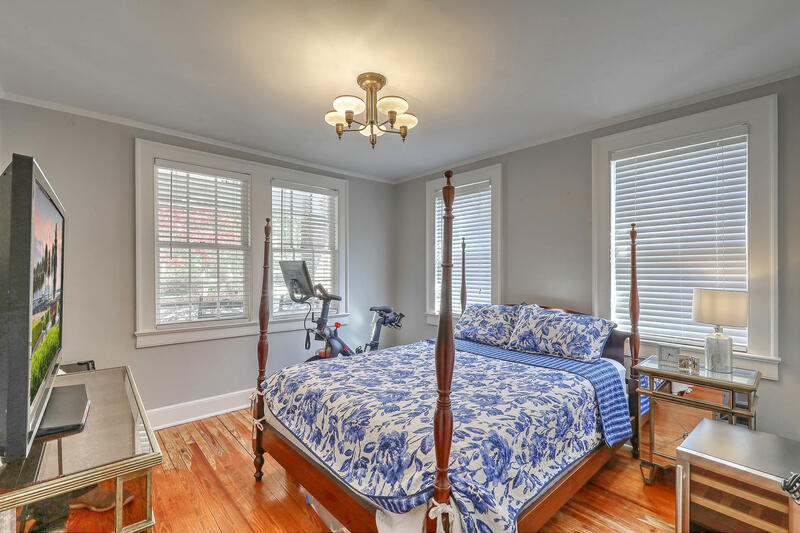 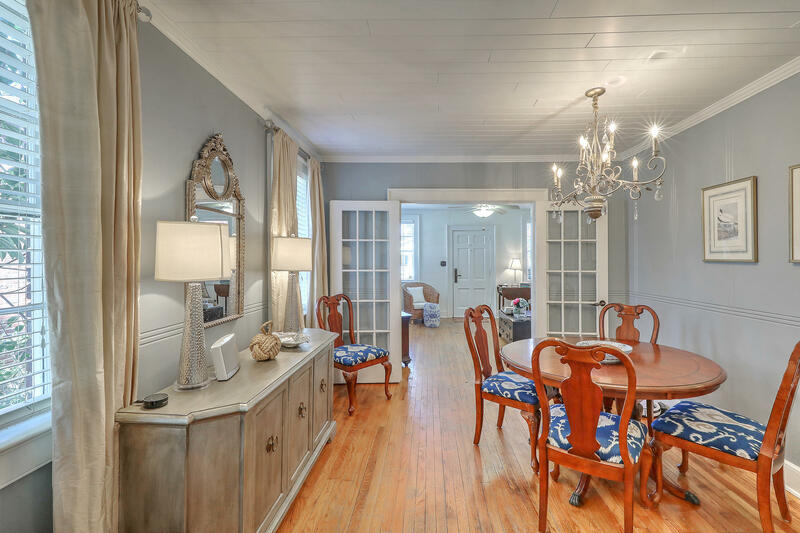 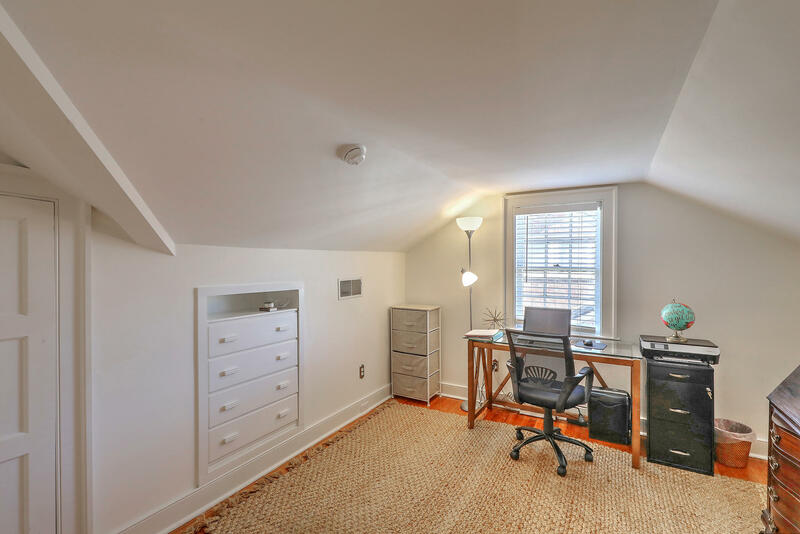 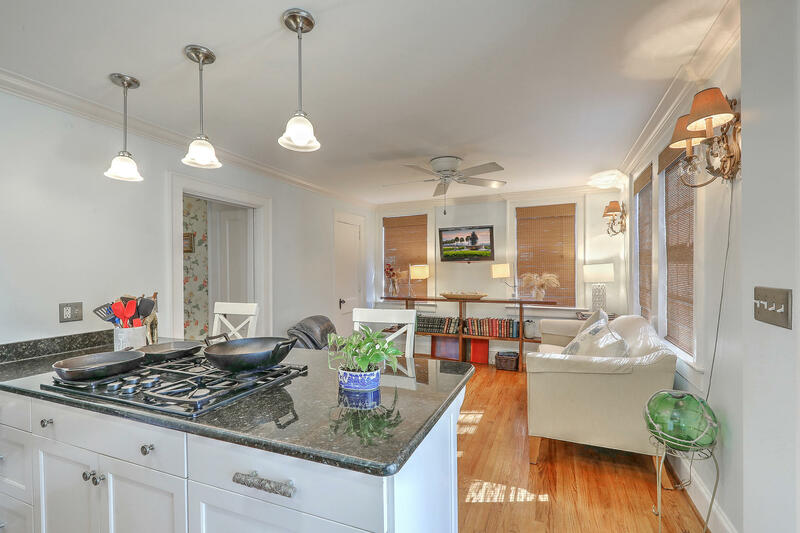 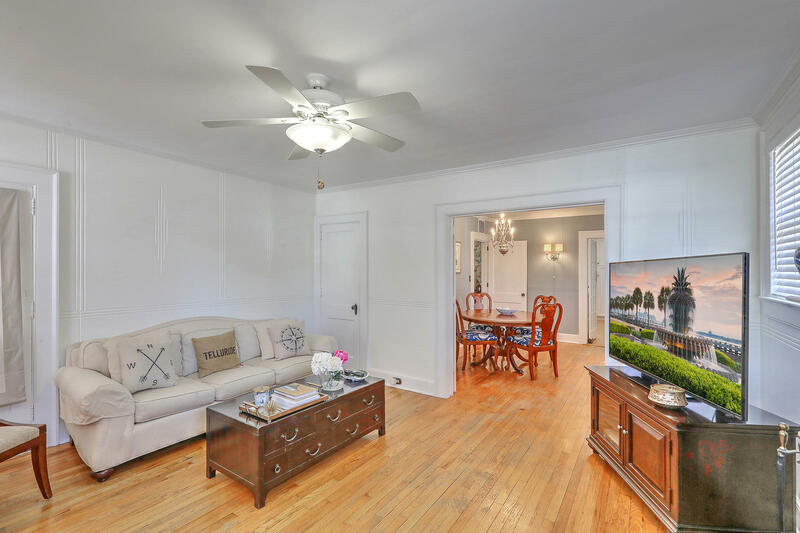 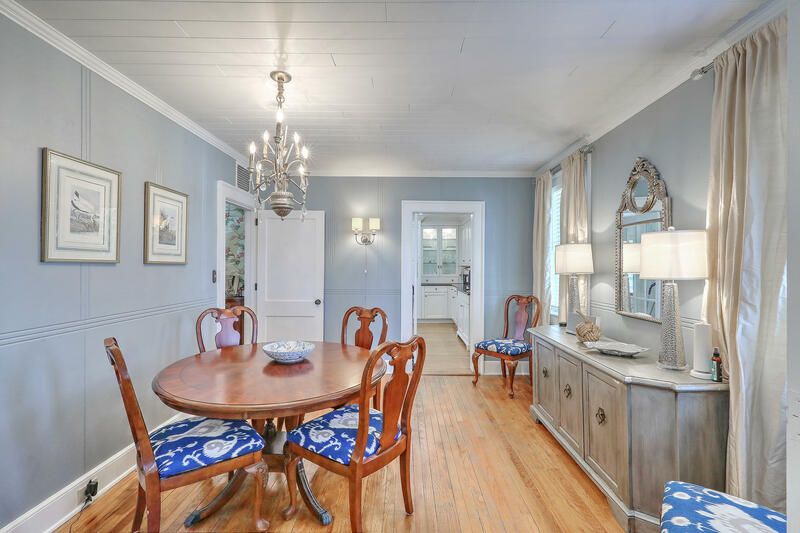 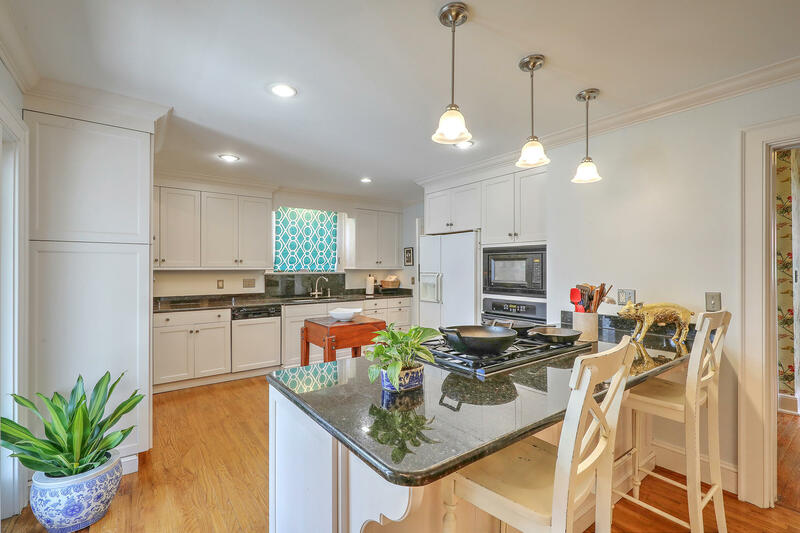 Freshly painted throughout, this home is loaded with charm and features bright, well proportioned rooms, beautiful hardwood floors, higher ceilings, French doors, a fireplace with gas logs, a screened porch, and a fabulous chef&apos;s kitchen. 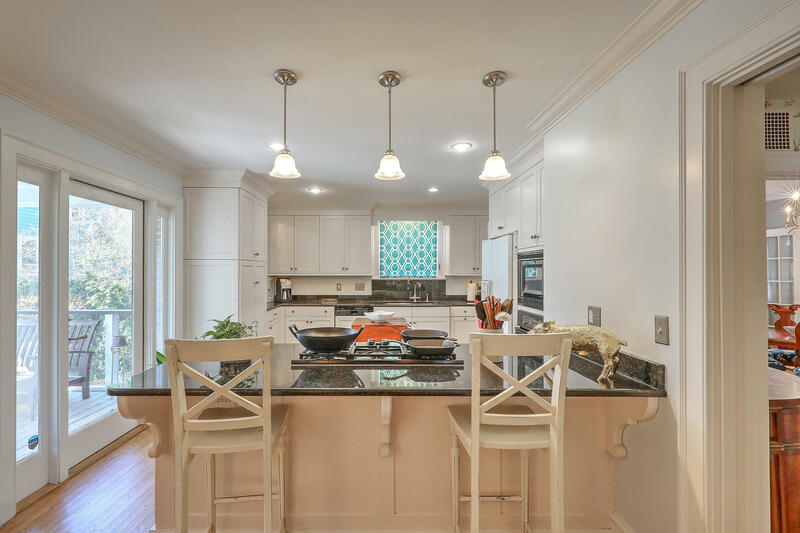 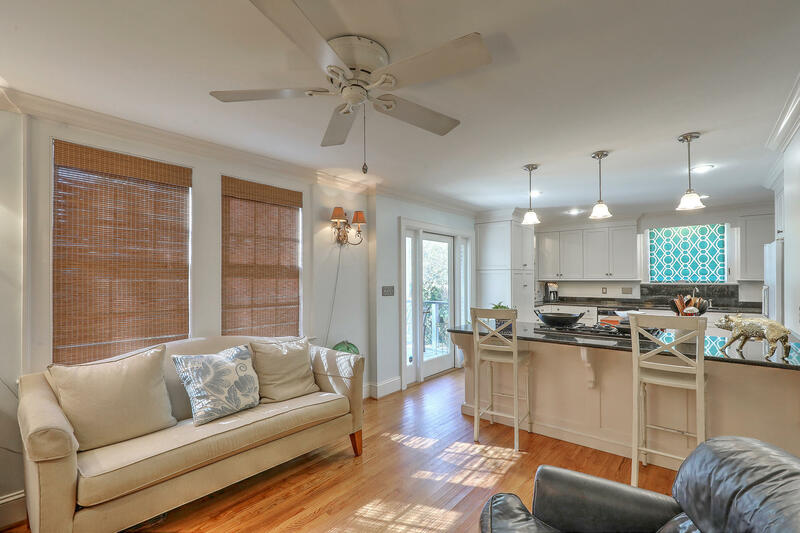 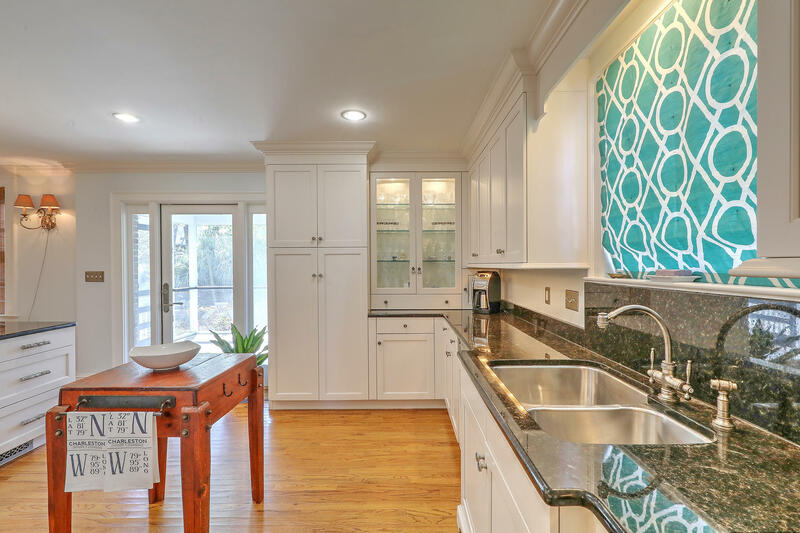 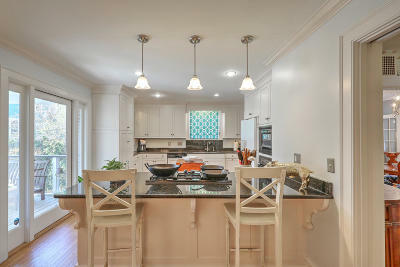 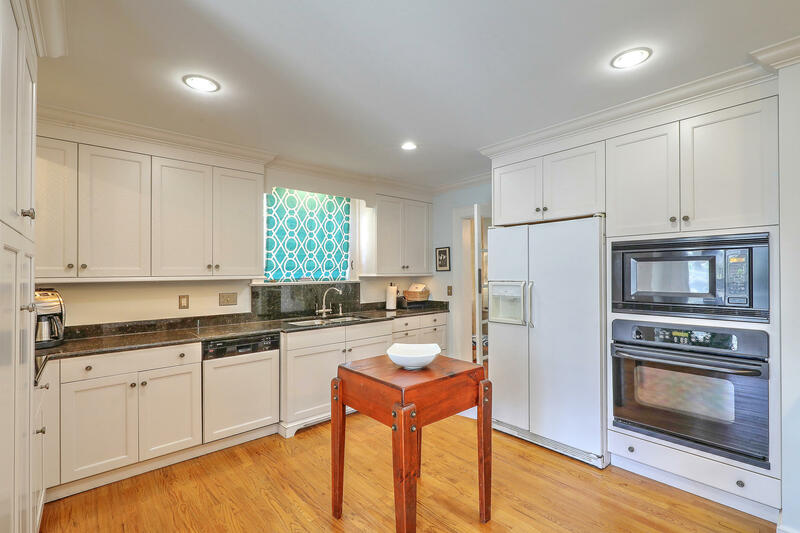 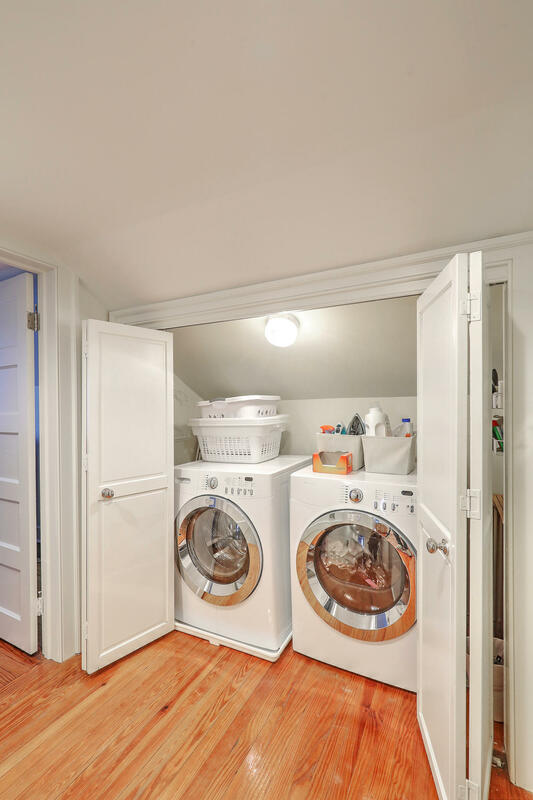 The eat-in kitchen was renovated several years ago by Signature Kitchens and boasts granite countertops, top-of-the-line cabinetry and is perfect for entertaining. 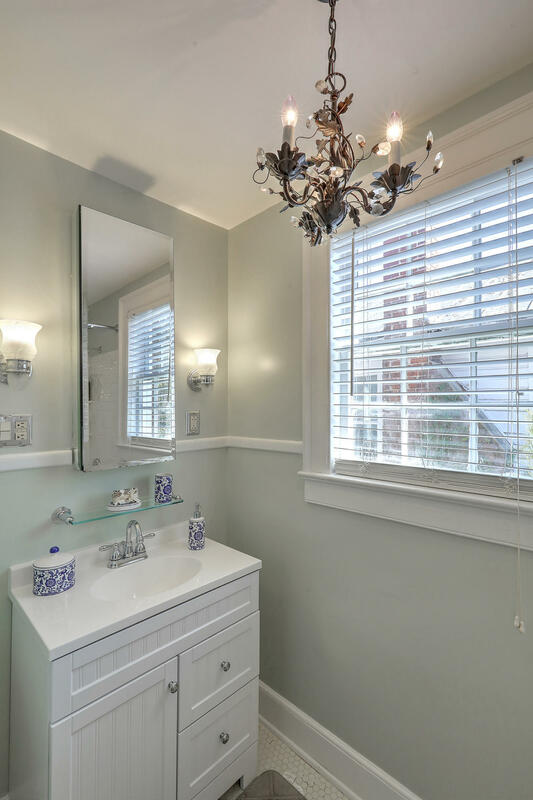 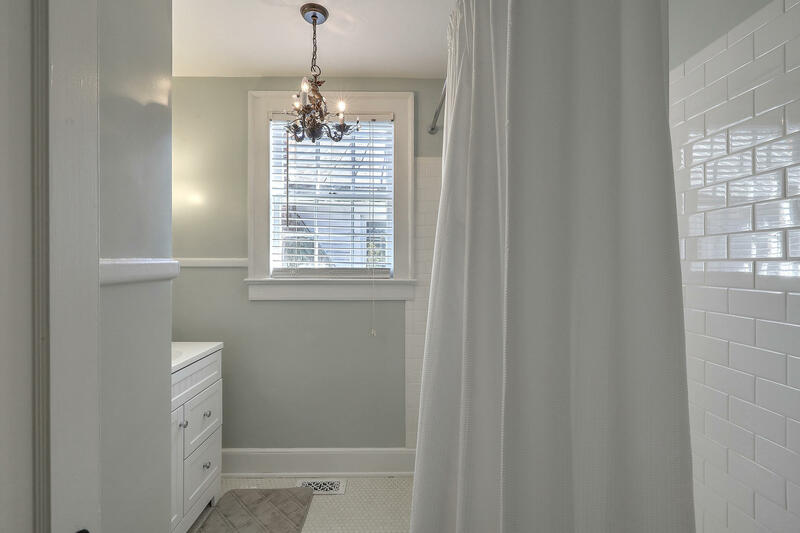 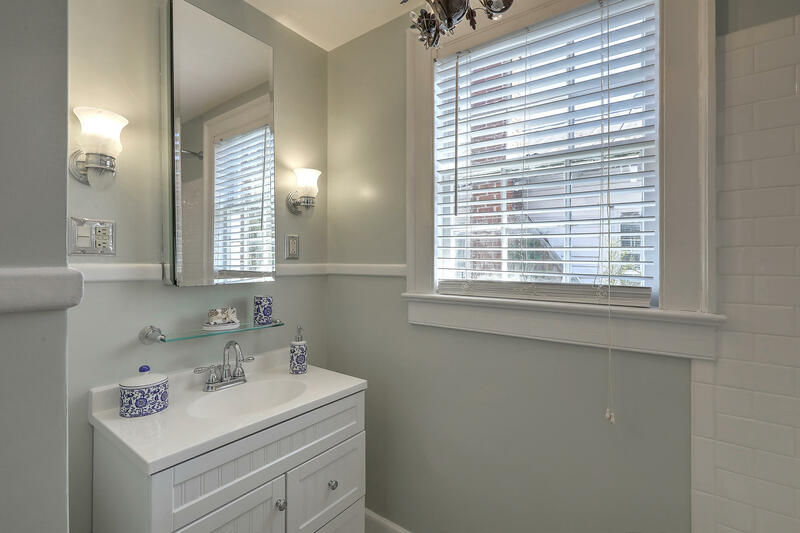 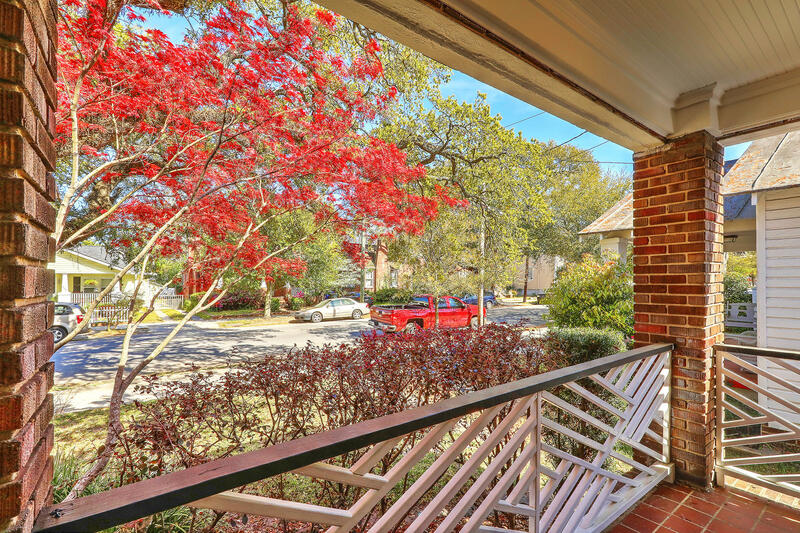 795 Rutledge Avenue has striking fixtures, hardware, and door handles, some of which are original and some of which have been hand made by French craftsmen. 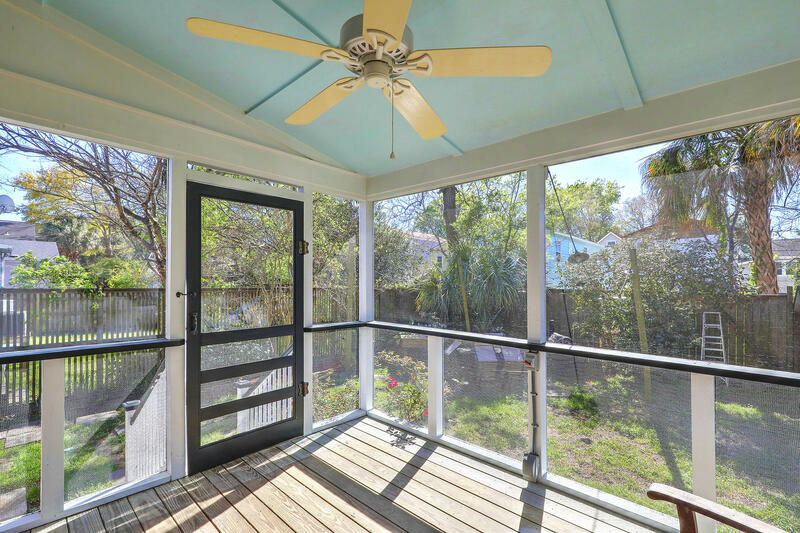 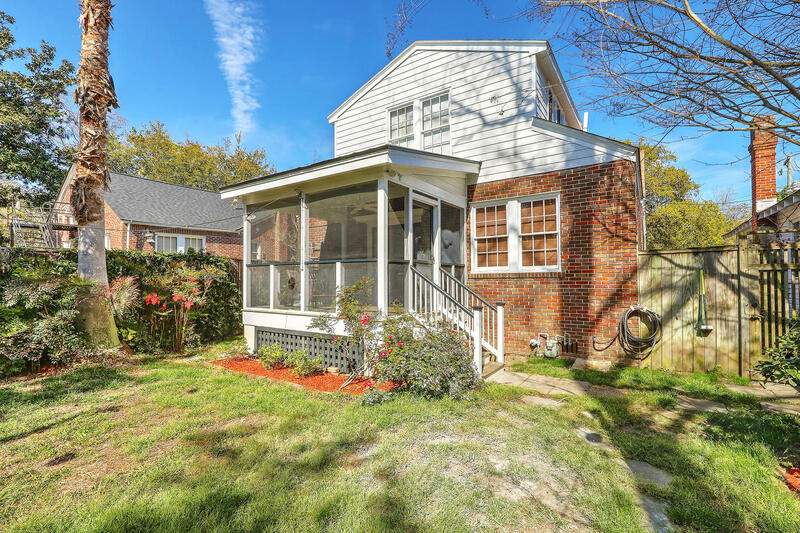 Open up the kitchen doors to enjoy the screen porch and the backyard. 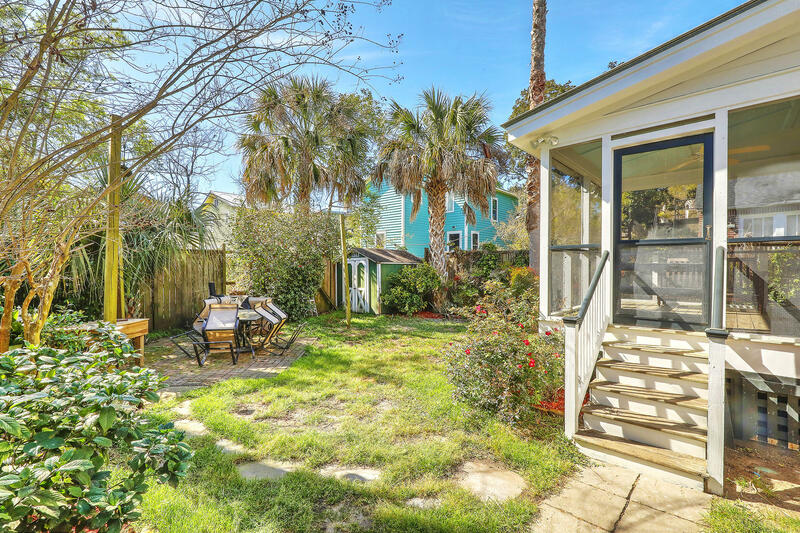 The back yard is private and beautifully landscaped. 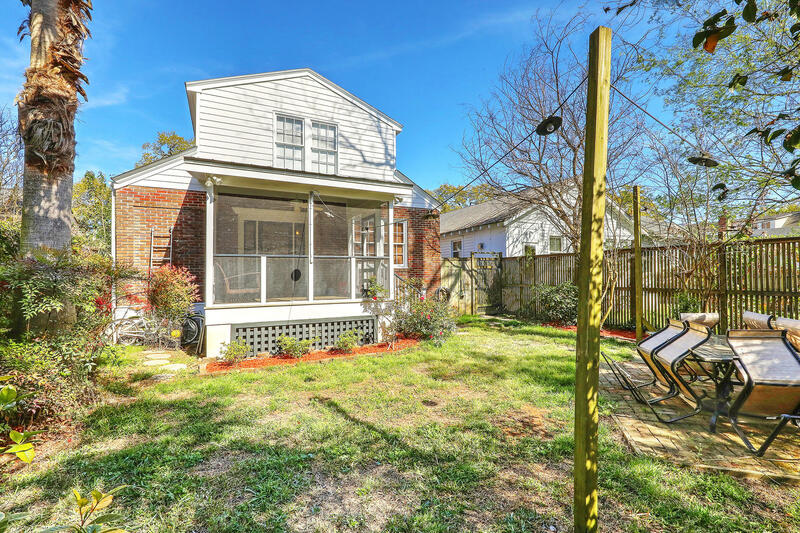 It&apos;s enough of a yard to enjoy but not difficult to maintain.